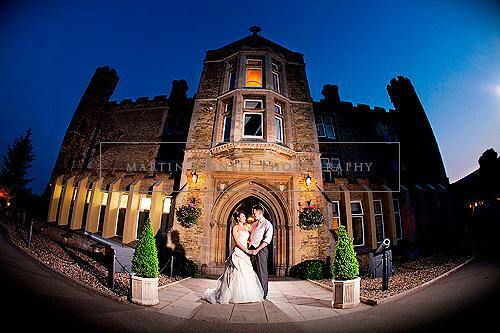 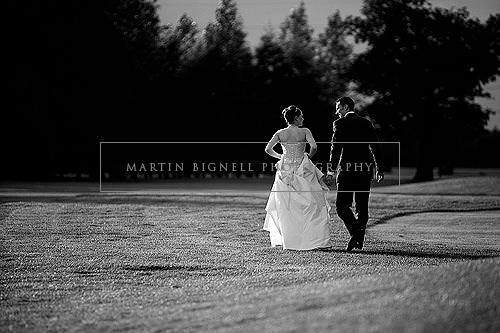 Beautiful, Elegant and Informal Wedding Photography by Martin Bignell ABIPP. 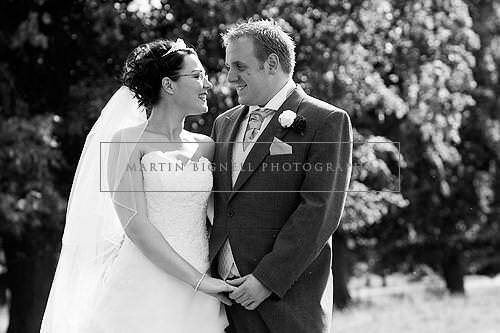 Based near Hull and Beverley in the East Riding of Yorkshire, covering wedding throughout the North of England With over 20 years professional experience Martin has gained a reputation for his beautiful wedding photography, attention to detail and fantastic customer service. 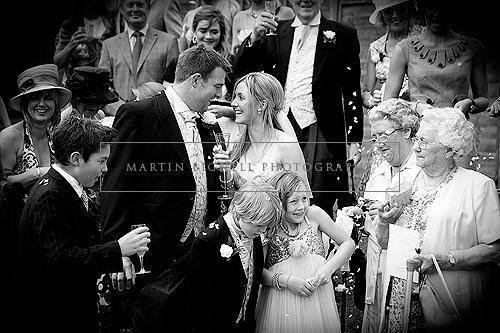 Please feel free to contact Martin if you wish to enquire about wedding coverage prices or if you wish to discuss your wedding plans further. 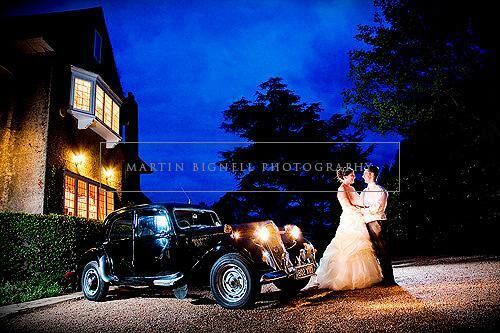 Also available to cover destination and exotic Island wedding venues throughout the UK including Scotland, England and Wales, France including Paris, Languedoc - Roussillon, Alps - Cote D'Azur, Aquitaine, Bordeaux, and the Dordogne, Italy including Sorrento, Ravello, Possitano, Neapolitan Riviera and Rome, the Caribbean including Mauritius and Barbados, Spain including Valencia, Murcia and Andalusia and the USA including New York and Loss Angeles.